Our horrid hero has stuffed every evil prank he knows into this whopping sack of funnies. And it feels good. 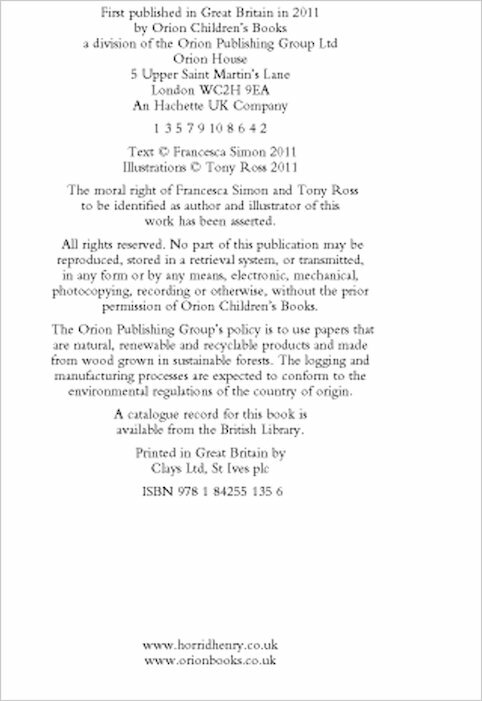 It’s got laughs. It’s got horrid schemes. And it’s got the naughtiest boy in the whole world. Plus four funny stories in every single book. Sometimes it’s good to be bad. These books are the best books I read so far I started reading them when I was 5 and I’m still reading them over and over again. My favourite book was probably the abominable snowman because when I was little someone always used to read it to me and I’m still reading them 10 years after and it is really funny. 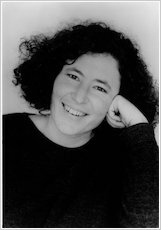 And people always tolled me that you are never to old for horrid Henry and even my mum reads the books and she is 43!!! 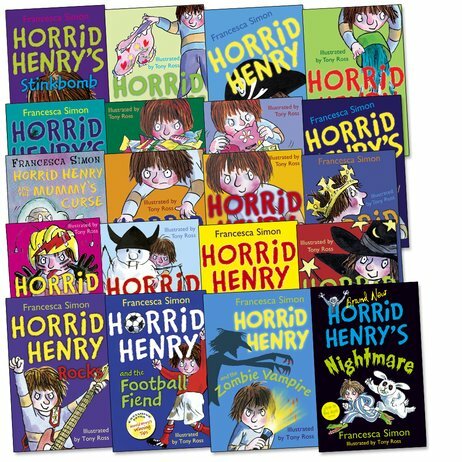 This is such a good pack of books to get if you like Horrid Henry. The stories are easy to understand and are a great read. 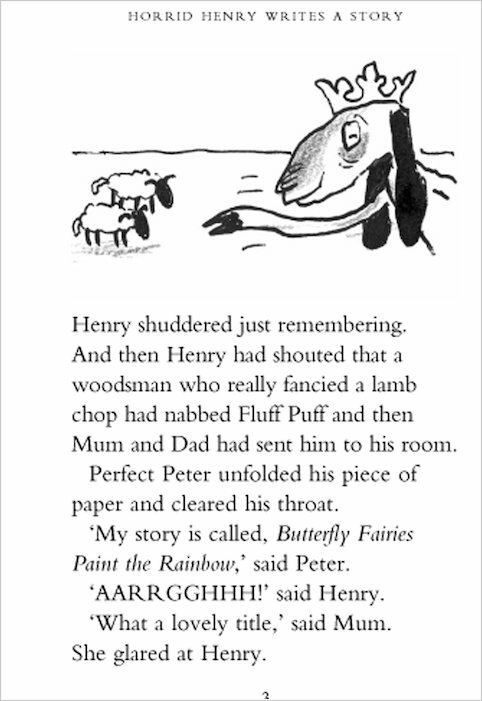 This is one of my favourite author because he is really creative in funny jokes. 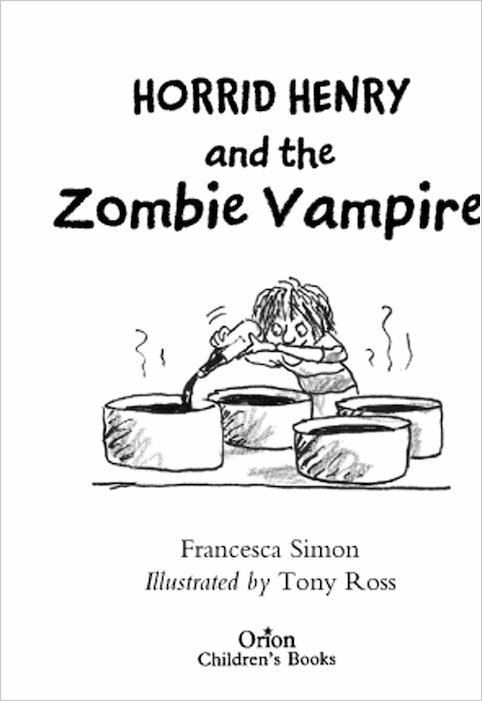 These books will make you tummy ache with laughter. 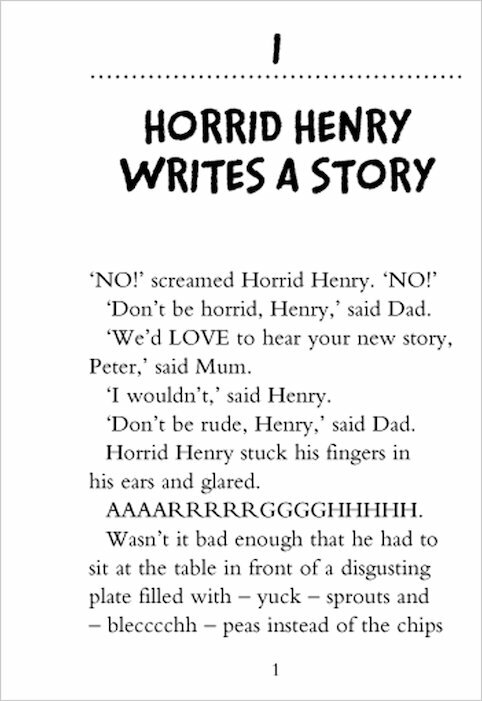 Horrid Henry books will certainly brighten up your day. He's horrid he's horrid he's really really horrid. He is!!!!!!!!!!!! He is!!!!!!!!!!! He is !!!!!!!!! 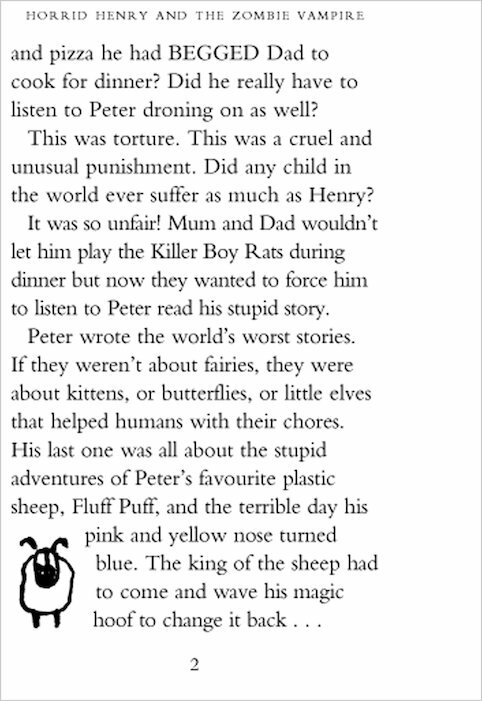 Moody magret Sour sussen Perfect Peeter Lazy Linda Weepy William Rude Ralph And lots more get ur nose stuck in to a horrid but Henry book.